2019 Dealer of the Year Award! Toronto Hyundai | 2019 Dealer of the Year Award! 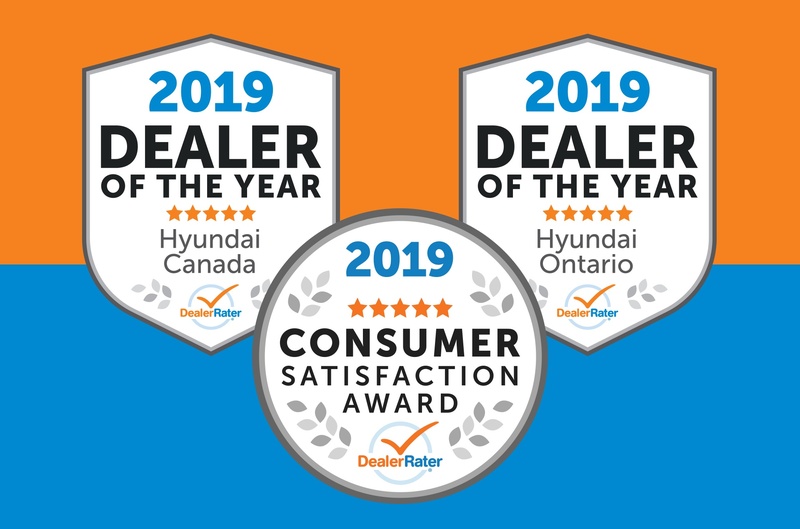 We have been recognized by DealerRater as the #1 rated Hyundai dealership in Ontario & Canada, along with a Consumer Satisfaction award! Of course, this could not be possible without you – the customer. We truly appreciate you taking the time to leave a positive review & kind words about our staff.